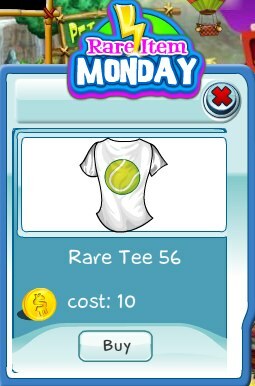 Rare Tee 56 is now available for your collection. If you are a tennis fan, then this tee is definitely for you! Get one today before they are gone!